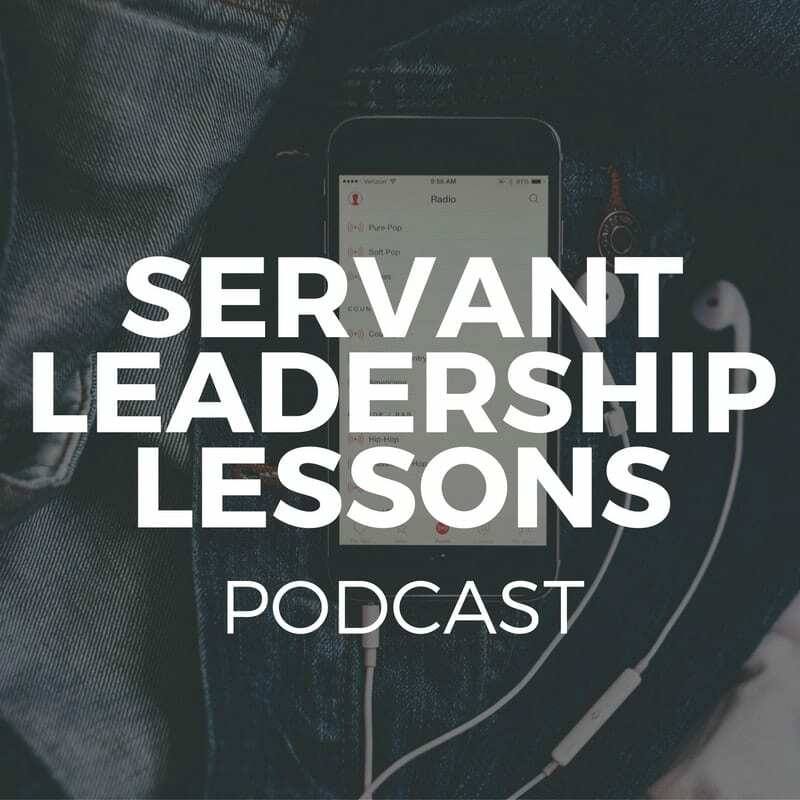 "Servant Selling" – Thought-Provoking, No? This post is for everyone out there in sales. By that I mean, this post is for everyone! Pink says is that everyone is in sales. Because, broadly defined, “sales” is the practice of motivating people. 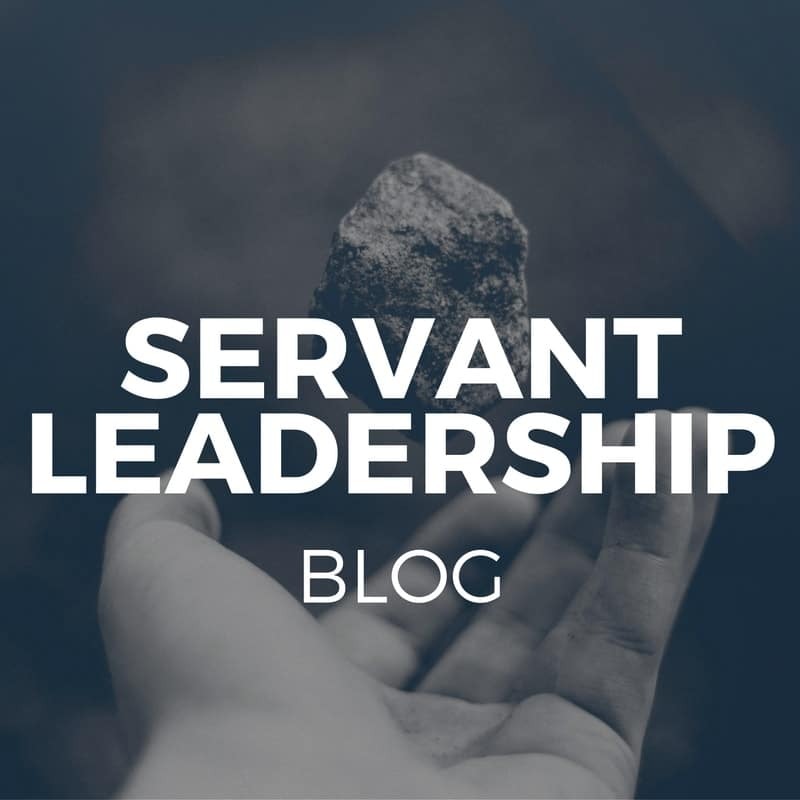 And all of us – especially servant-leaders in the workplace – are trying to do just that – motivate people. Which means that the folks in the sales department aren’t the only ones in sales. 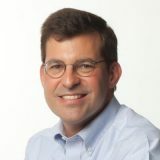 All of us are motivators – as leaders, of course; but also as parents, spouses, friends and neighbors. Pink goes on to say that heart of great motivation – of great selling – is service. 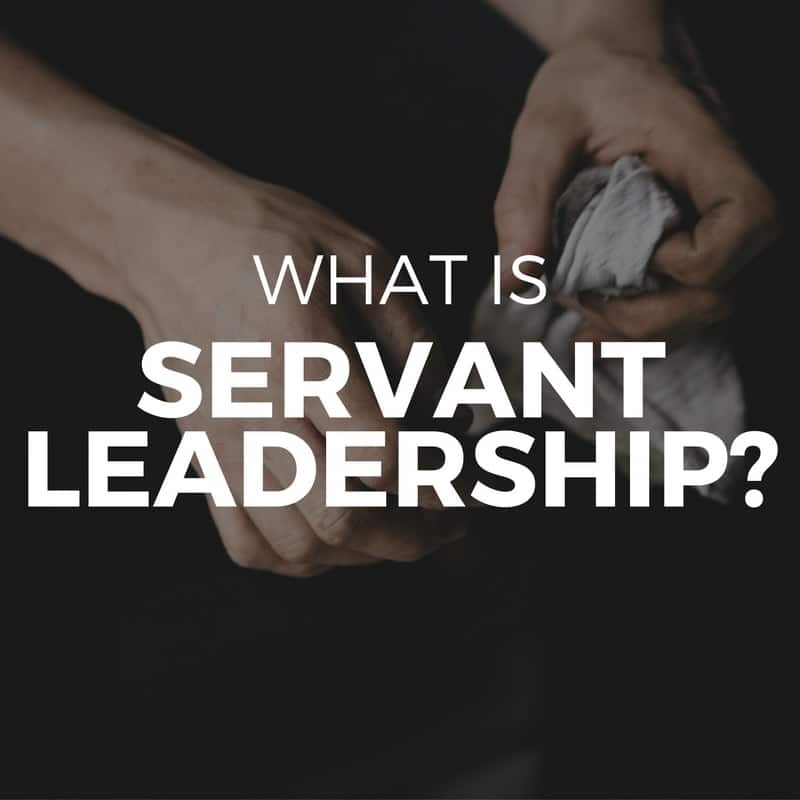 In that chapter, Pink reviews the philosophy of Robert K. Greenleaf, the man who coined the term “servant leadership” in his 1970 essay, The Servant as Leader. What do you think? 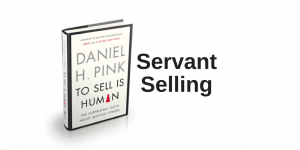 Do you like Pink’s idea of “servant selling”? 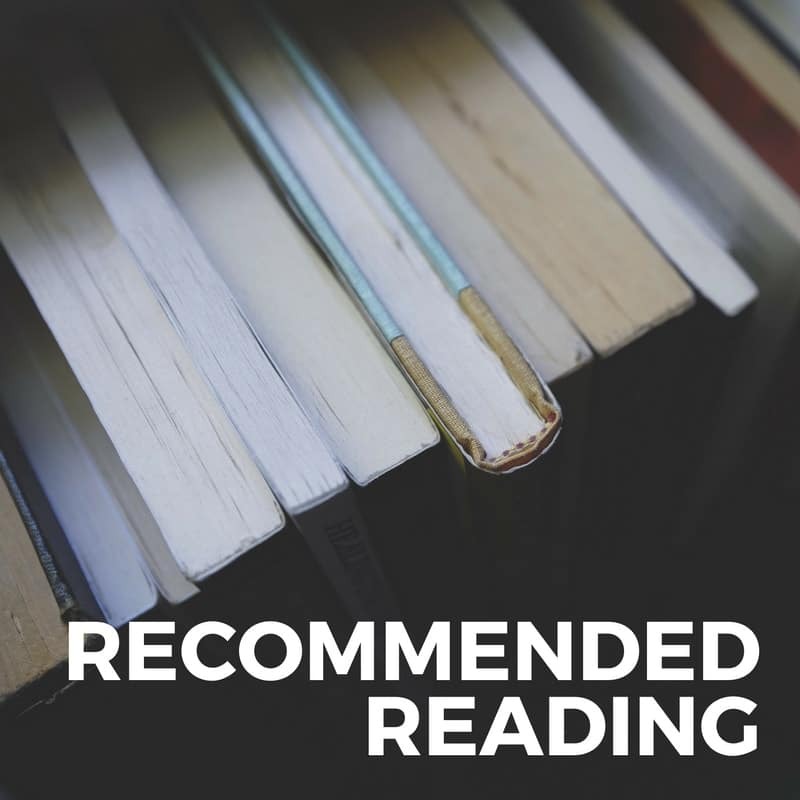 * Pink, D. To Sell is Human: The Surprising Truth About Motivating Others (New York: Riverhead 2012) 220.